Hi, I am Dr. Jeff Brown. Welcome to Brain Builders. Are you having a secret relationship with your snooze button? 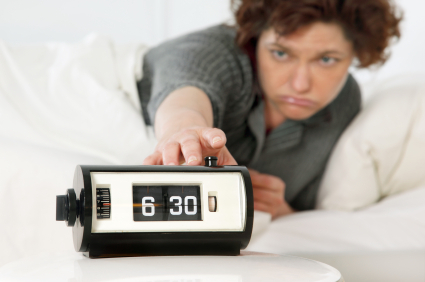 How many times did you hit the snooze button this morning? Now, be brutally honest, do you strategically set your alarm clock so you know that you’ll get to indulge by hitting the snooze button over and over again? I’ve spoken to hundreds of people who admit they are snooze button addicts. They love the exhilaration, some would even say euphoria, of falling asleep again. But is joy and exhilaration really what’s happening? If you are one of those people who plays pattycake with your alarm clock for an hour before you actually get out of bed, you’ve lost out on valuable sleep that your brain needs in order to consolidate memory and restore itself for tasks like concentration, focus, attention, and recall. Instead of getting the great sleep you think you are getting, you are actually settling for an hour of useless, fitful rest—well, except for the great feeling you get when you hit the snooze button and doze back to sleep. Can you make a change so you can get the good sleep you need? You bet you can. First, get to bed at a reasonable time so you aren’t sleep deprived on the front end of the night. Next, avoid alcohol or caffeinated drinks. They can affect both going to sleep and staying asleep. Also, make sure the room where you sleep isn’t too hot, because your body actually needs to cool down for you to doze off. When you set your alarm, set it for the longest period of time you can sleep and still be on time for wherever you need to be. Don’t let your sleep be interrupted multiple times. Instead, get a solid, lengthy period of sleep. Lastly, get rid of all of your alarm clocks except one. Yes, I know you may actually set several clocks—it’s part of the feel-good ritual in the morning. Set one alarm clock, then place it across the room so you have to get out of bed to turn it off. If it helps to wake up, turn a milk crate upside down on top of the clock, then place books on top of the crate so you have to do some moving and lifting to get to the clock in order to turn it off. You won’t have to do that forever, but while you’re breaking the snooze alarm habit, it might be a useful strategy. The human brain needs sleep so it can function well and it will thank you for breaking off this complicated relationship you have with your snooze button. I hope this Brain Builder is useful to you as you take care of your brain and your brain takes care of you. If you’d like to read more about how to set your brain up for success on a regular basis, pick up or download a copy of The Winner’s Brain: 8 Strategies Great Minds Use to Achieve Success which I co-authored with cognitive neuroscientist, Dr. Mark Fenske. I hope you’re on your way to building a better brain. 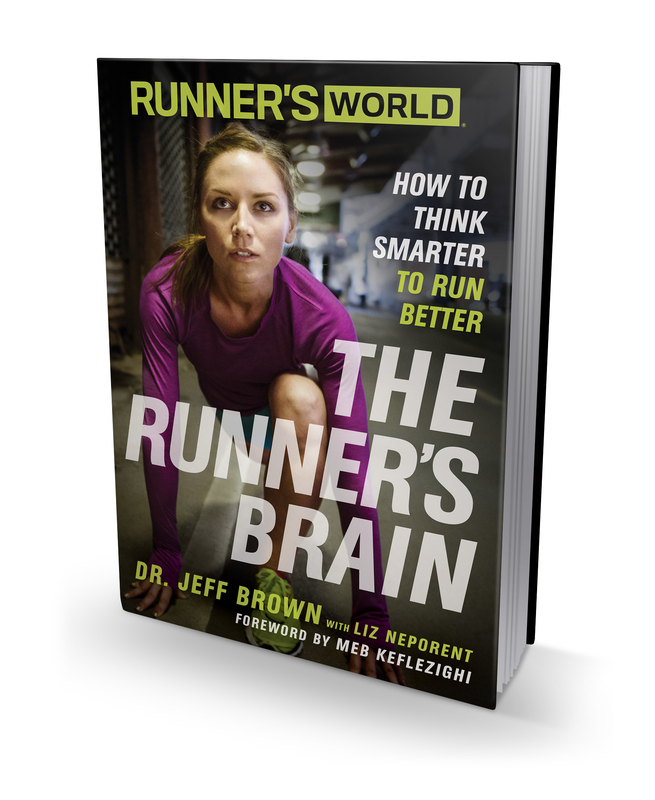 This was a great read thanks Jeff. I once saw an alarm clock that would launch a mini-gyro that would fly around the room and eventually land on you if you didn’t get up an stop the alarm! Glad it hasn’t come to that yet. What do you think of those sleep apps that “magically” get you out of bed at the perfect time according to movement and calculations of what stage of sleep you’re in? Anyway thanks again for sharing.